When I was a little girl my father played a piece called The Robin's Return and I loved it so much that I wanted to play it too. I had to wait until the teacher we had chosen decided I was old enough to learn. I love playing, I loved practising and after a few years my hands were big enough to play ... 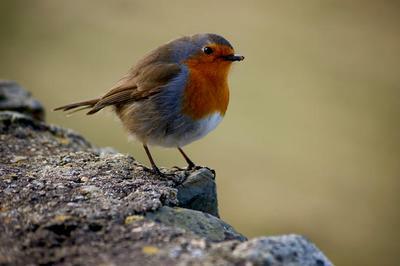 The Robin's Return! Here I found a free copy online for anyone interested.Copy and paste link in browser, it will take you directly there.